Heading out for some fun this Halloween? Or maybe you are the one staying home and handing out the candy! Whether you're walking about, distributing candy, or enjoying the post-Halloween sugar rush, consider these basic safety guidelines for a great Halloween in the Clifton Park area. Keep your front yard clear of debris like sticks, rocks and leaf piles. Make sure your house is well-lit for trick-or-treaters. Consider using glowsticks in jack-o-lanterns instead of candles for fire safety. Keep pets inside and away from the door - they may scare trick-or-treaters or get scared by costumes. If creating a haunted house, keep the terror safe, and don't target small children. Younger children should always be accompanied by adults. Consider bringing small kids to indoor trick-or-treating events rather than going out in the neighborhood. Stick to neighborhoods and streets you know well. Big neighborhoods like Country Knolls or Sherwood Forest might mean more candy but if you don't live there, you may get lost. Walk on available sidewalks and paths. If you must walk in the road, always be sure to walk facing traffic. Follow traffic rules - look both ways before crossing the street and keep an eye out for cars. 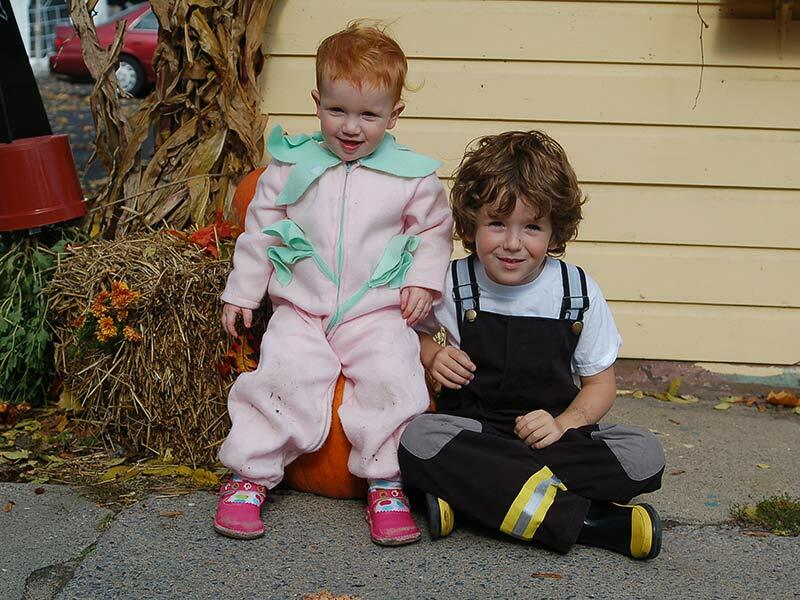 Make sure costumes are bright enough cars can see you and your kids, or wear reflective tape. Carry flashlights - they can be spooky and safe! Try using face paint instead of masks to avoid obstructing your child's vision. Know if your child has allergies or candies he or she cannot eat. Limit the amount of candy kids eat while trick-or-treating and after - save some for later! Examine treats for any choking hazards or tampering. Encourage kids to eat filling, healthy meals the day of trick-or-treating!